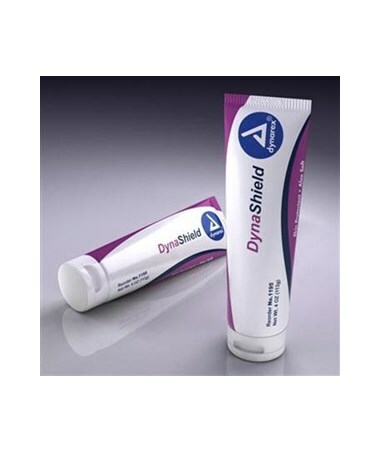 Dyna Shield Skin Protectant Barrier Cream is a zinc oxide based moisture barrier and skin protectant. 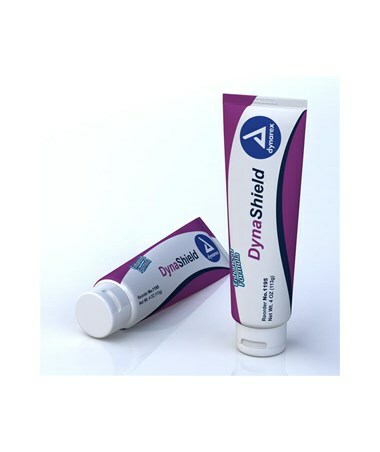 Enriched with Vitamins A, D, E, and Aloe Vera Dyna Shield is excellent for the prevention and treatment of diaper rash. Also treats dry skin and rashes effectively. 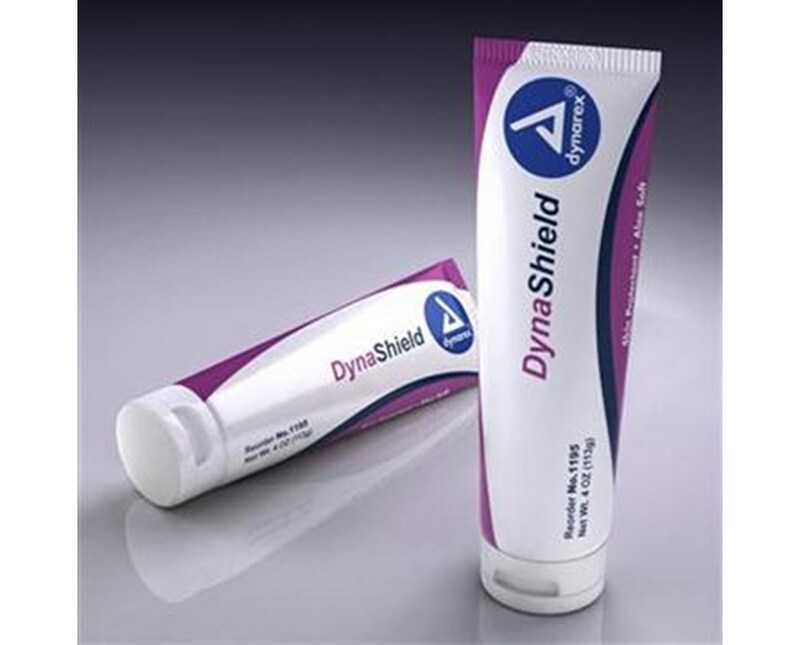 By its moisture barrier action, Dyna Shield protects and promotes healthy skin. This invisible skin protectant barrier shield vanishes quickly upon application so there is no hard-to-clean-up residue. 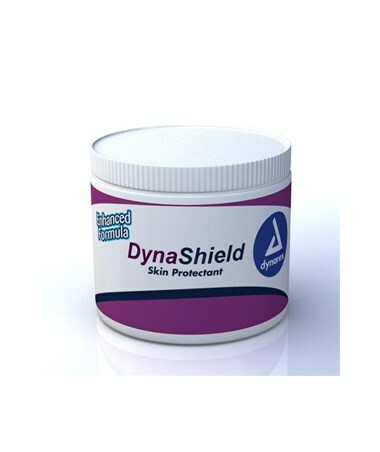 Adding to all its other excellent properties, Dyna Shield Skin Protectant Barrier Cream has a pleasant fragrance as well.